The proposals, developed by LDA Design and WYG on behalf of the Council and sustainable not-for-profit Sustrans, will improve accessibility, prioritising active travel and creating a place to belong. 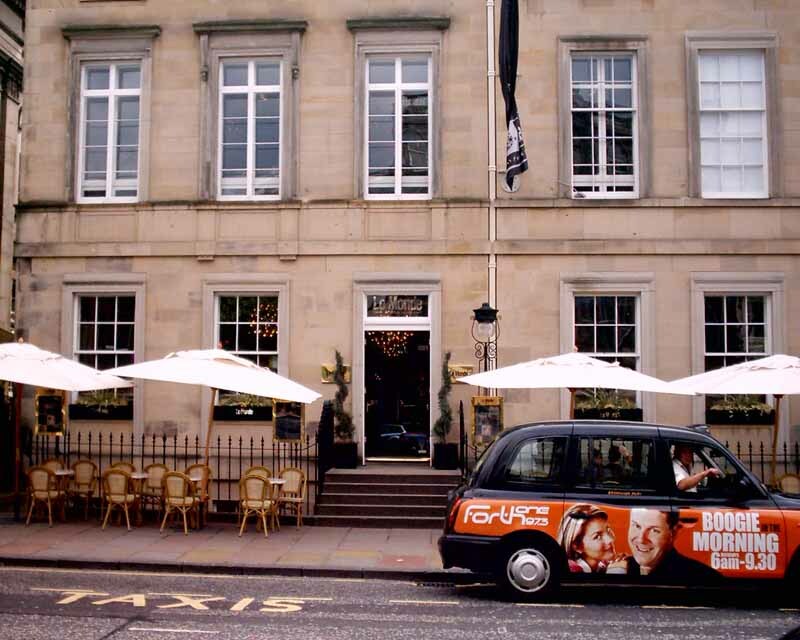 Over recent years, the car has come to dominate George Street. The new plans will create wider, clutter-free pavements, car-free areas and a dedicated two-direction cycleway, making George Street safer and more enjoyable for all users. New plazas and welcoming public realm with additional public seating will encourage shoppers and visitors to spend more time on the Street, boosting trade for the retailers, cafés and restaurants lining the boulevard. 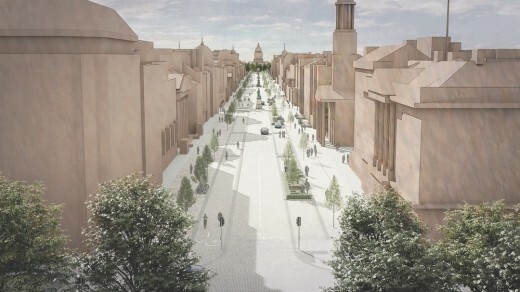 This vision of a more sociable George Street has been dubbed Las Ramblas of the north. 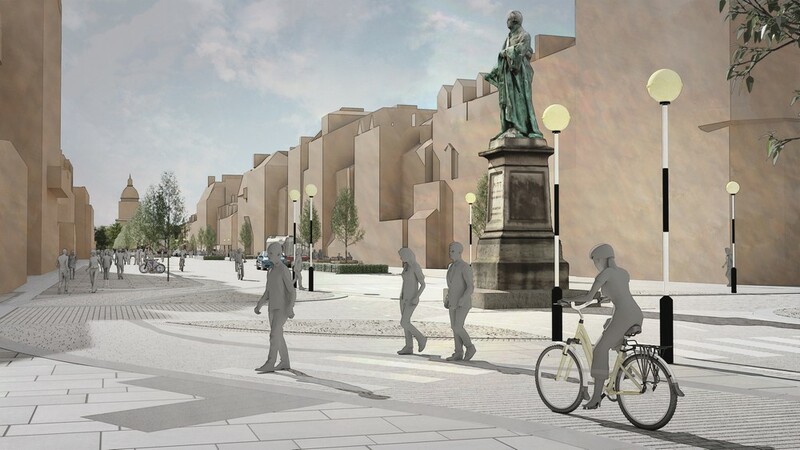 LDA Design Director and project lead, Kirstin Taylor, commented: “As a ‘Capital Street for a Capital City’, George Street is a significant part of Edinburgh’s history – it is vital that it continues to be at the heart of the city’s growth. 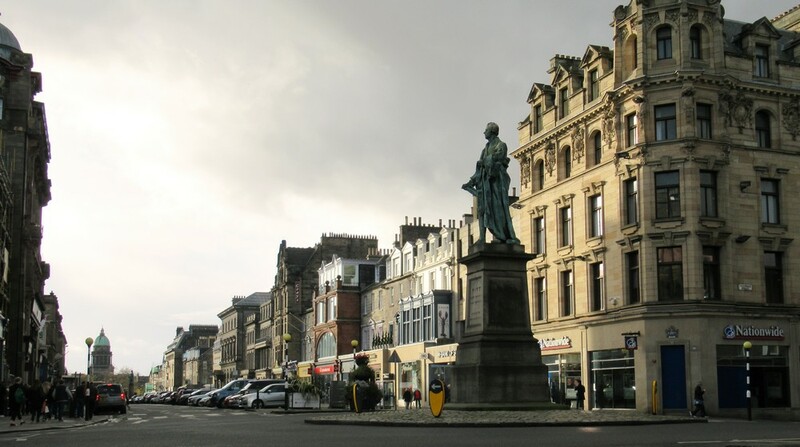 Pedestrian campaign group, Living Streets Scotland, has welcomed the new approach. 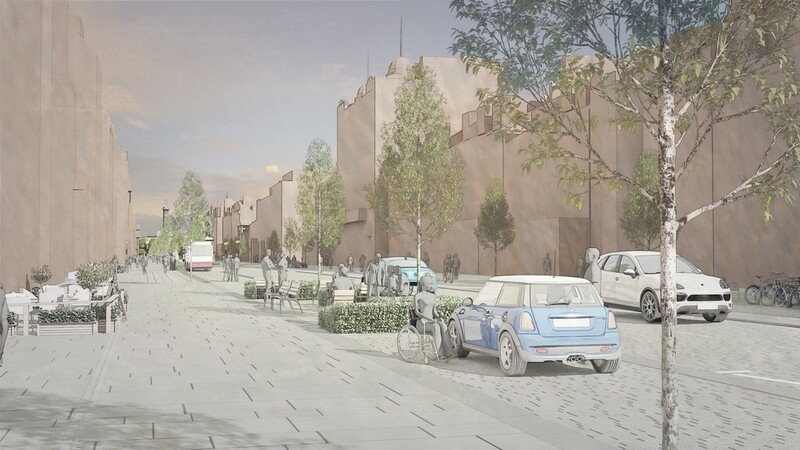 Director, Stuart Hay, said of the scheme: “This project has the potential to see Edinburgh compete with Paris, Dublin, Brussels and other cities pushing ahead with streets designed around people – not polluting vehicles. 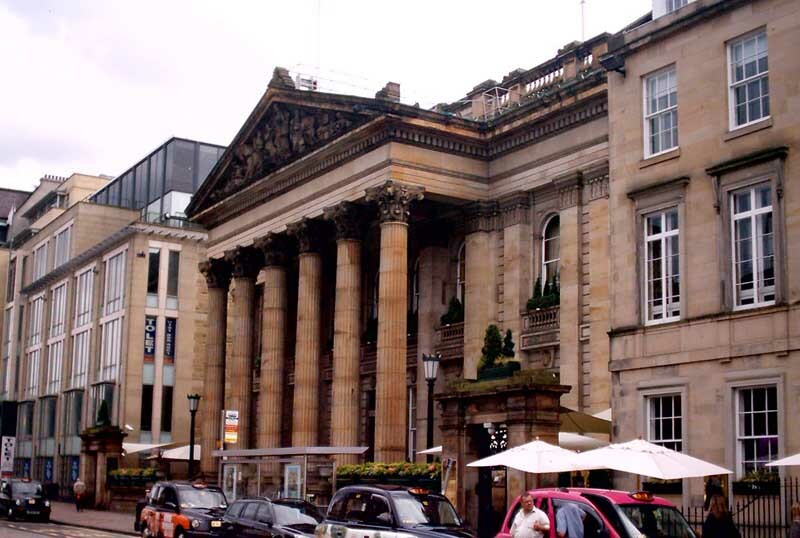 Blue badge parking would be prioritised on George Street itself, whilst ‘Pay and Display’ parking would move to connecting streets to reduce vehicular dominance, and enhance views. Other ways to improve air quality in George Street, including the introduction of species- and scale-appropriate trees, are being considered. 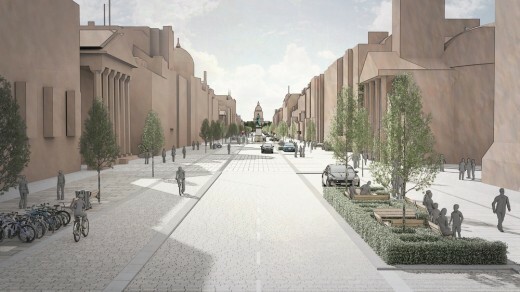 The plans have been shaped by extensive consultation with a wide range of stakeholders. 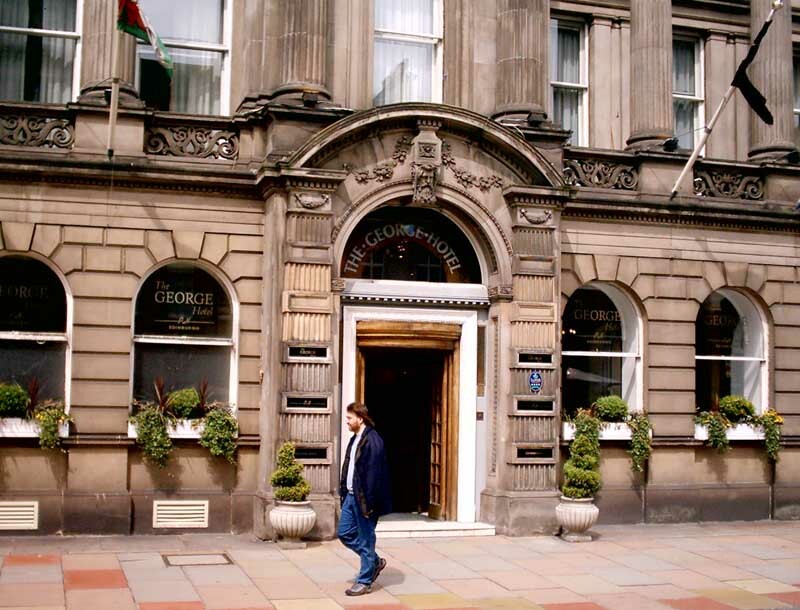 Following a series of drop-in sessions, an online survey is now open to test the public’s appetite for change.